To work with clients to their ideas into something beautiful, of high quality and delivery on time. This is where you can have free standing, fitted furniture and even more. Working alongside Interior designers, architects and main contractors who value design and manufacturing expertise. Along with flexible, trustworthy and of course ultimately the high quality of the work. iwoodcreate was created by Matthew Corbishley who is a young craftsman that has specialized in bespoke cabinet making and wood turning. Operating from premises in South East London where he delivers projects throughout Britain and internationally. He works with designers, architects and private clients so he understands just how important it is to foster a collaborative approach that is based on clear communication and creative problem solving. Matthew’s background is drawing, computers and woodwork which drove him to create work that captures the imagination and accomplishes its function. He uses materials of the highest quality which he makes unique pieces to the most demanding of standards. His designs are traditionally built furniture and turnings that are contemporary with a sharp, strong design with an eye for detail. Design is at the heart of everything, he will discuss the overall concept and address the client’s requirements as the project evolves in a consultative and mutually rewarding design process. The approach gives his clients the flexibility and freedom to know that any detail or finishing, no matter the size or complexity, can be customized to meet their expectations. A genuinely bespoke project is different, every line is considered; every method of construction, every fixture and fitting is there by design. Whether a client needs custom storage, wood turnings or furniture, a bespoke service by iwoodcreate will deliver a project that has been designed and manufactured to meet those exacting requirements. Mainly, my job is to work with clients to turn their ideas into something beautiful, of high quality and delivered on time. During the commissioning process I aim to communicate clearly and give frequent progress updates, therefore providing a design and make service exactly as a client has hoped for and expected. If you have a project in mind you are welcome to enquire by email or by visiting the workshop. However, in order to fully understand your requirements I suggest we arrange a meeting. We can then explore ideas and discuss practical issues such as location, materials, timescale and budget. This will be without fee or obligation. 1. I will create a design brief with you as a starting point for making initial sketches and gathering material samples. These will help highlight the design elements you feel are important and may present surprising ideas. 2. From this information, sketches are evolved into solutions which I will present to you in the form of drawings or 3-D models. 3. Once you are happy with a solution and material choice I will draw up the final design, costing and timescale for you to approve and to sign off. On receipt of the deposit (50% of the agreed price) I will begin the careful selection of materials and assign workshop time. At any point during the making process you are very welcome to visit the workshop and see your commission being built. You are welcome to visit the workshop by arrangement whilst the piece is being made. You will be able to see first-hand the great care and craftsmanship that goes into the making of your furniture, and some details, which may be hidden within the finished piece. Courses- New Courses and prices coming soon! I offer a range of wood turning and basic furniture courses suitable for all abilities. Whether you are a complete beginner, have a small store of woodworking experience, or a strong foundation- perhaps even aspiring to a career in woodwork. You will find a warm welcome at my workshop which is based in Cockpit Arts, Deptford, London near Meantime Cutty Sark Greenwich. My ethos is learning by making. Beginner’s courses are aimed at helping you to master core techniques and skills by making a beautiful object that you will be proud to take home at the end of your course. If you return to undertake more course at any stage I provide structured training that helps you steadily extend your skills and portfolio of work so that you can clearly see and measure your progress. Woodturning is a form of woodwork that is used to create wooden objects on a lathe. Woodturning differs from most other forms of woodworking in that the wood is moving while a stationary tool is used to cut and shape it. Many difficult shapes and designs can be made by turning wood. Now health and safety is very important within my workshop and PPE must be used with any machinery under supervision. Loose clothing should not be worn, all jewellery should be removed, and long hair should be tied back. There will safety goggles, ear defenders and a mask available with every course. All materials are included in course fees. However, should you wish to use woods such as exotics, these will incur an additional charge. A £60 non-refundable deposit is required. If none of the courses outline below are quite what you are looking for, please feel free to contact Matthew to discuss your particular requirements. This course covers sharpening, some spindle work, faceplate and chuck work, sanding and finishing. You will use tools such as the roughing gouge, a parting tool, skew, bowl gouge, many more. This course is a one to one tuition. You can expect to make items such as candle stand, a small bowl and a toadstool. Fair advice can be given to those wishing to purchase equipment, tools and timber. 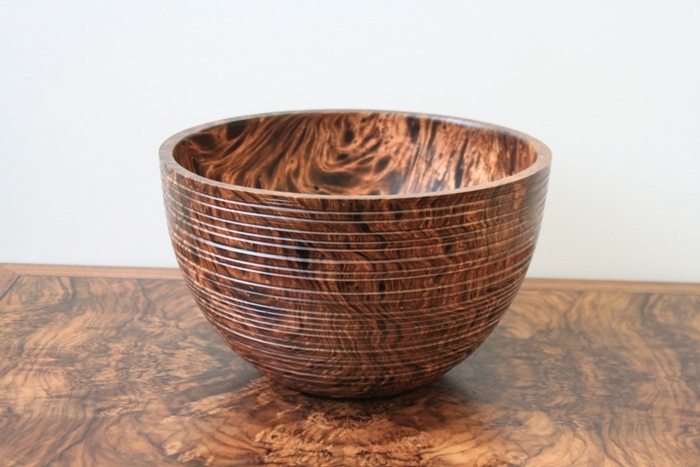 This is a great course for someone who is inspired within wood turning and understands the basic and principles and who wish to explore further. This course offers you the basic bowl, spindle, colouring, burning and texturing. Study shapes, forms and where to look for inspiration. This course is a one to one tuition. You are welcome to bring you own tools and will be given advice on any tools, especially ones that you might be having problems with. The tools I mainly use when turning are Robert Sorby which provides me accurate cuts each time but there are many other chisels. Learn how to make a jewellery box to your choices. These boxes are originally designed to test the aptitude and skill-level of potential employees or clients. This tradition still exists today- I made a box like this when I began furniture making. 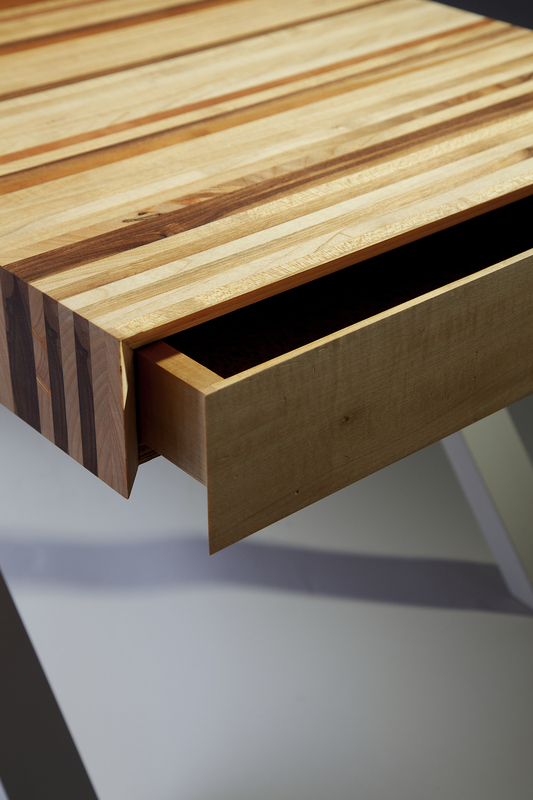 Creating the box involves a wide range of techniques and processes that are all essential to fine furniture making. For example wood selection, material planning and preparation, creating dovetail joints, plus preparation of wood finishes. I teach the course myself and mainly do one to one tuition. You may bring your own tools with you and materials if you wish. 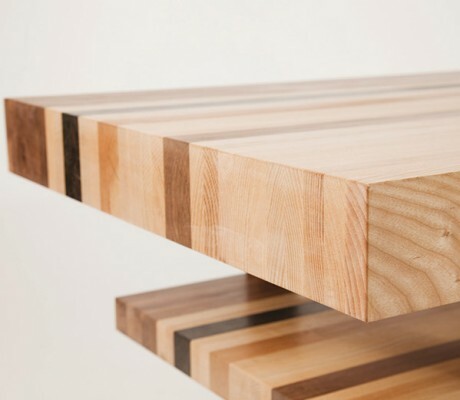 At the end of this course you will have gained the knowledge, experience and confidence to select wood, plan and prepare materials, mark and cut dovetail joints and to complete the wood finishing. You will also take home your own beautiful hand-made box created from oak, ash or cherry. This course is aimed for anyone who is interested in woodwork. Knowing how to measure and cut joints. How to make your own jewellery box and finishes. This course is aimed for people who would like to understand the making of furniture or even take it up as a career. I offer a professional standard of furniture making throughout the course. Knowing how to measure “flat, square and straight” to fine furniture standard. At the end of the course you will have a beautiful coffee table which you can take home and enjoy with friends or family. Please contact Matthew if you’re interested in the course so he can arrange what type of materials (timber) you would like. This course is aimed for people who are keen to restore their own hand plane or any other tool they have in mind. I offer a professional standard for restoring your own tool and at the end you’ll understand the secrets of maintaining them from rust. At the end you should have the knowledge on how to maintain your own tool and go home with a restored piece of history. Please send a picture of the tool you would like to restore. “We are delighted with the stunning work of the highest quality produced by Matthew Corbishley, Including stunning shelves for our bedrooms. 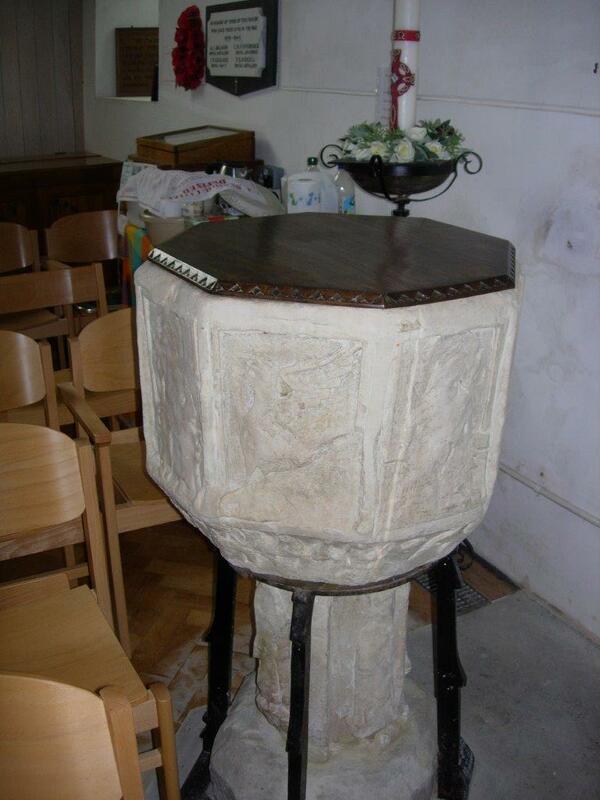 "Thank you for the beautiful candle stand and resourceful service"